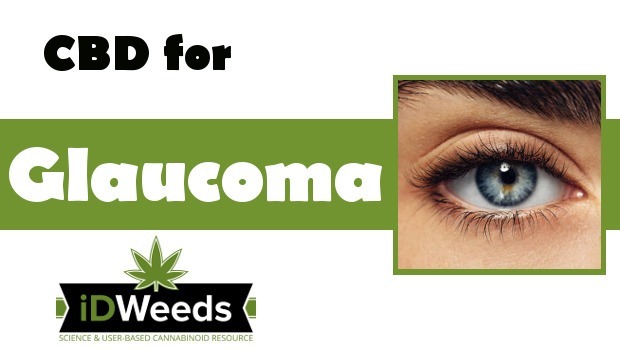 CBD for glaucoma has potent neuroprotective effects on patients with this condition. 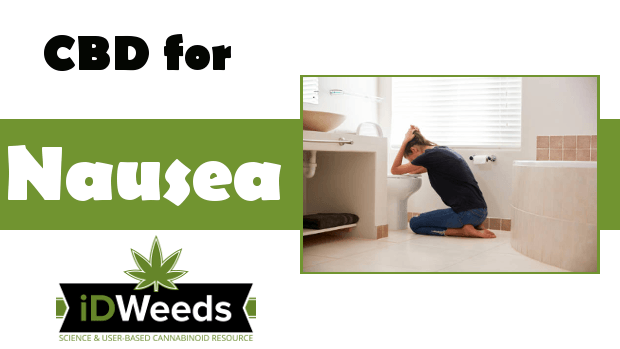 Early detection of glaucoma and the immediate start of treatment with CBD can definitely restrict the progression of the disease and prevent loss of vision. 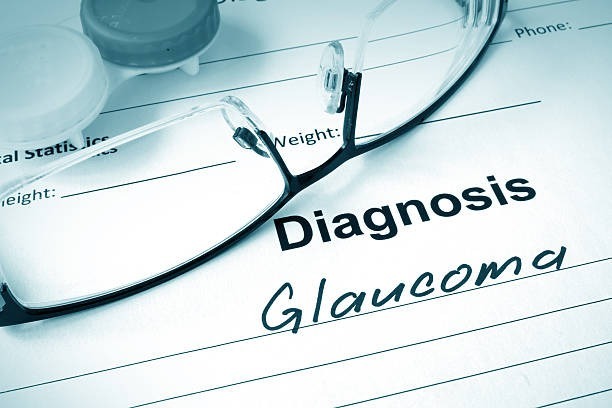 According to the Glaucoma Research Foundation, glaucoma is the leading cause of irreversible blindness. 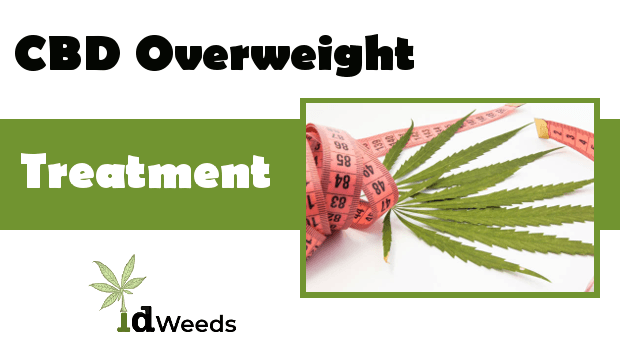 There are several extended studies done to evaluate the efficacy of different phytochemicals of cannabis. CBD is one of these active phytochemicals present in cannabis. 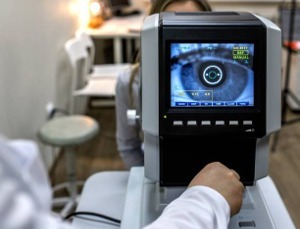 According to the National Eye Institute, in 2010, 2.7 million people in the U.S had glaucoma and by 2030 this will increase by 50% to 4 million (2050 – 6.3 million). People between 40 years and 80 years of age have a higher tendency to develop glaucoma. Glaucoma is an irreversible condition and until now, medical science was unable to discover any curative treatment for it. 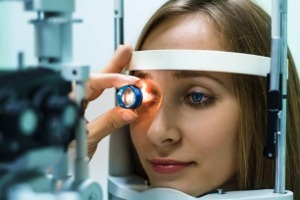 However, early detection and immediate introduction of a neuroprotective regimen to constrain the optic nerve damage can restrict the progression of glaucoma. The death of optic nerve cells. The build-up of extreme fluid pressure within the eye, leading to optic nerve damage. Increase in Intra-ocular pressure (IOP / eye pressure) that obstructs blood circulation, lack of oxygen supply which then causes accumulation of excessive metabolic toxins within the eye. Family history of glaucoma due to defective genetic mutation can cause hereditary glaucoma. An immune response elevates IOP by attacking heat shock proteins, which is erroneously present in the optic nerve in the retina as foreign bodies. Open-angle glaucoma: The angle between iris and cornea widens, which causes the eye drainage canals to become blocked. Fluid then gets accumulated inside the eye, causing high eye pressure. Almost 90% of glaucoma is open-angle glaucoma. Angle-closure glaucoma: This is the opposite condition of open-angle glaucoma. The angle between the iris and cornea narrows and blocks the eye drainage canals. Miscellaneous glaucoma: This includes normal-pressure glaucoma (optic nerve damage without elevated eye pressure) and congenital glaucoma (defective development of eye drainage canals at the prenatal stage). Apart from these, secondary glaucoma may also develop due to other co-morbid conditions, such as; eye inflammatory disease, diabetes, advanced cataract condition and side effects of certain drugs (including steroids). Untreated symptoms of glaucoma can affect central eyes and can eventually lead to complete loss of vision. 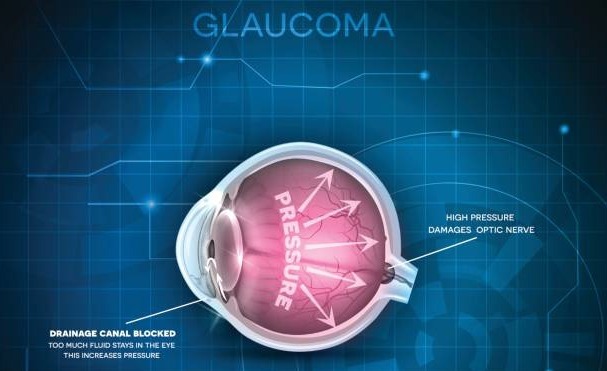 The conventional treatment for glaucoma aims to lower the intraocular pressure. 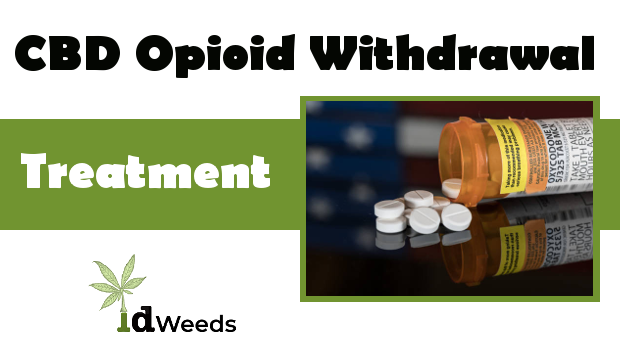 The commonly prescribed treatments include medications, laser treatment and major surgery. For many patients, it becomes difficult to tolerate conventional medications due to the side effects. CBD significantly lowers eye pressure and has neuroprotective effects. CBD reduces neurotoxicity, inflammation, and blood-retinal barrier breakdown. CBD prevents retinal cell death and reduces vascular hyper-permeability. CBD acts as a p38 MAP kinase inhibitor and therefore significantly reduces eye pressure. CBD indirectly activates the CB1 receptors and causes vaso-relaxation in arteries which reduces fluid pressure. CBD reduces high blood pressure. CBD modulates pain signaling and reduces the production of inflammatory mediators, therefore mitigating corneal pain symptoms. In 1987, an animal research study was conducted on albino rabbits. According to the results, the systemic administration of cannabinoids lowers eye pressure through the alteration of blood pressure. In 2006, a study conducted on diabetic rats reported that CBD treatment significantly inhibited p38 MAP kinase and reduced neurotoxicity, inflammation, and blood-retinal barrier breakdown. A research paper published in 2016 reported that CBD activates the G protein-coupled receptor 18 (GPR18) to modulate the secretion of aqueous humor. In other words, it lowers eye pressure (IOP) and is therefore very effective for glaucoma treatment. In 2018; Dinesh Thapa, Elizabeth A. Cairns et. 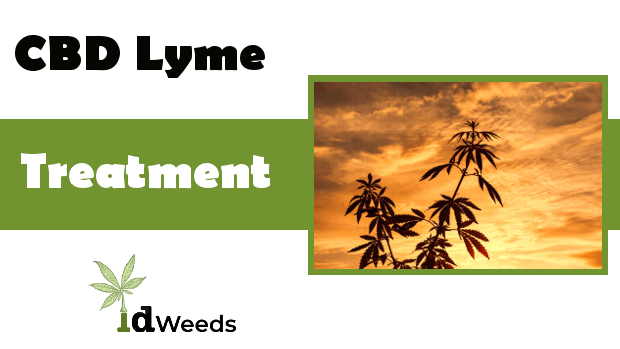 al conducted animal research and reported that CBD has the ability to reduce corneal pain. The efficacy of anti-nociceptive and anti-inflammatory CBD effects was further confirmed by tests on mice. The findings support the theory that topical application of CBD activates the 5-HT1A receptors and the cannabinoid 2 receptor, which reduce corneal pain by modulating pain signaling. The same study report also demonstrated that other cannabinoids like Δ8THC and HU-308 also possess anti-nociceptive and anti-inflammatory effects. 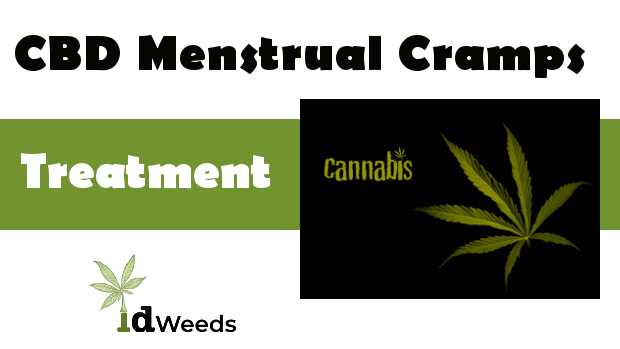 These contribute to the reduction of corneal pain by activating cannabinoid 1 and cannabinoid 2 receptors. The efficacy of Δ9 THC and other active ingredients of cannabis was evaluated in another animal study. According to the findings, the topical administration of cannabinoids, including Δ9 THC has lowered intra-ocular pressure by 40%. A trial conducted in 2004 on 33 people reported a decrease in eye pressure after jogging and confirmed that heart rate enhancement does not influence alteration of the intraocular pressure. In other words, an increase in heart rate due to CBD does not cause a clinical barrier in glaucoma treatment. 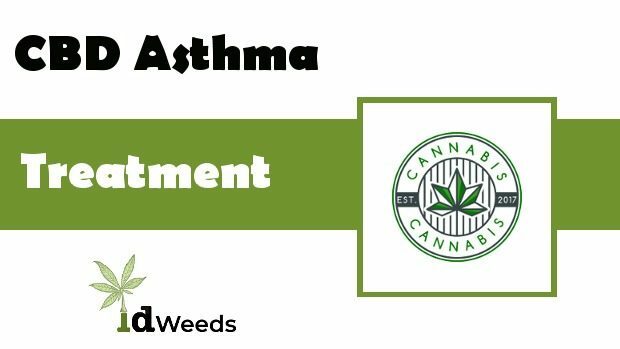 A small-scale clinical trial conducted in 2006 also reported that sublingual administration of Delta-9-THC and CBD provided a temporary lowering effect of the eye pressure. A clinical trial conducted on 9 healthy male volunteers in 2017 reported that CBD was a well-tolerated substance. The author of this study concluded that CBD has a significant blood pressure lowering effect in association with increased heart rate. A recent clinical trial report published in February 2018 demonstrated that topical application, in the form of eye drops, of a full spectrum cannabinoid extract has an anti-inflammatory effect, causing a reduction in eye pressure. 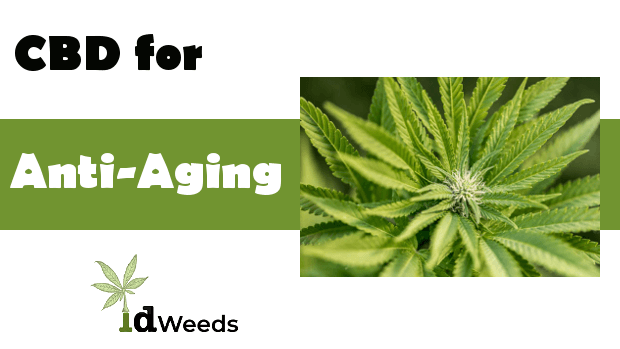 There are numerous personal reports of people successfully treating their glaucoma with CBD. Take Steve and his mother-in-law from Tulsa, who both managed to normalize their eye pressure after using CBD oil for about a month and a half. Diana from Pennsylvania reported that her eye pressure dropped from 40 to 16 (mm Hg) after using CBD for a month. She said her doctor couldn’t believe it. Al Morentin from California was steadily going blind after being diagnosed as a candidate for glaucoma in the sixth grade. When he started using cannabis oil, he stopped the decline in his eyesight and greatly relieved the pain and building pressure. However, when he ran out of the oil, he became blind in his right eye. Upon resuming the oil, his eyesight returned and he sees better today than he has in 10 years. The conventional medical system uses several ways to treat glaucoma; eye-drops, surgery and laser procedures are the most commonly used. However, there are side-effects or downsides to take into consideration as well. In rare cases, bleeding can occur. The achieved reduction in eye pressure is typically not permanent and pressure will likely start creeping up again. Due to these side-effects, an increasing number of glaucoma patients are looking for alternatives to treat this condition. Certain dog breeds are genetically prone to developing glaucoma, such as; poodles, siberians, chow chows and cocker spaniels. Despite medical or surgical intervention, 40% of dogs affected with glaucoma become blind. Hemp oil (CBD) for dogs, however, works just like with humans which makes it a potentially great glaucoma treatment for dogs as well. Marijuana smoke is known to treat glaucoma. In 2016, Dr. Gary D. Novack, Ph.D published his review report on the treatment of glaucoma with cannabinoids. This review confirmed that smoking marijuana decreased intraocular pressure by almost 30% in volunteers. However, due to the relatively short working span (peak at 2 hours), this regimen is not practical. The sublingual dose of cannabinoid extract containing CBD oil is 20 mg to 40 mg in combination with 5mg Delta-9-THC. The duration of active working is approximately 4 hours. CBD oil should not be used more than 40 mg, as a higher dose can increase IOP. CBD eye drops are well tolerated and probably provide the best result in terms of lowering eye pressure. Eye drops containing Δ9 THC can also provide a significant reduction of intraocular pressure. Eye drops typically provide relief for 8 – 12 hours.